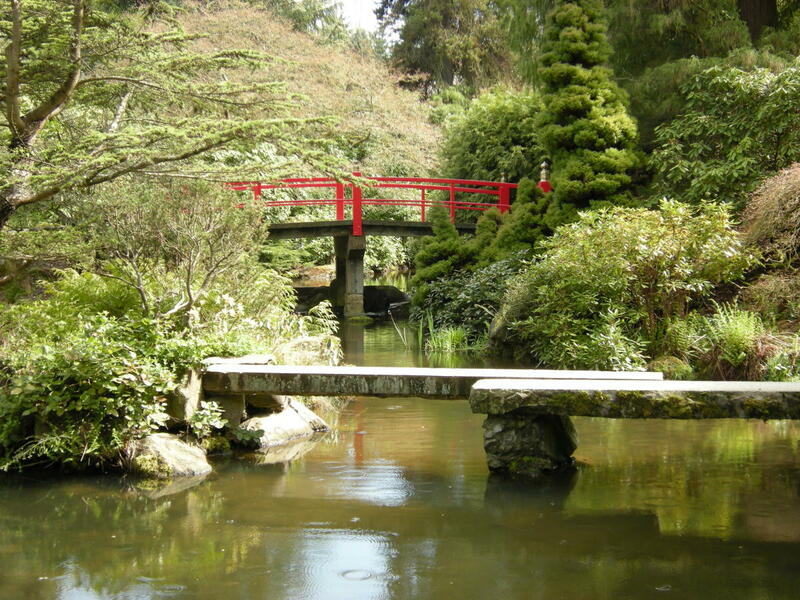 The Kubota Garden features a stunning twenty acres of streams, waterfalls, ponds, rock outcroppings and an exceptionally rich and mature collection of plant material. The garden the result of 60 years of care and commitment by the Kubota family. Fujitaro Kubota was a emigrant from the Japanese island of Shikoku, and as an entirely self-taught gardener purchased 5 acres of logged-off swampland in 1927 and began work. His goal was to display the beauty of the Northwest in a Japanese manner, and this he certainly achieved. Following his creation of the Kubota Garden, Fujitaro became a highly requested garden designer. He now has works throughout Seattle, the Seattle University campus and Bainbridge Island being two of his most notable.